Generation of natural looking noise has many application within simulation, procedural generation, and art, to name a few. The 'ambient' package provides an interface to the 'FastNoise' C++ library and allows for efficient generation of perlin, simplex, worley, cubic, value, and white noise with optional pertubation in either 2, 3, or 4 (in case of simplex and white noise) dimensions. ambient is a an R package that provides access to the FastNoise C++ library for generating noise. As such it provides fast generation of perlin, value, cubic, and worley noise in 2 and 3 dimensions, as well as simplex and white noise in 2, 3, and 4 dimensions. 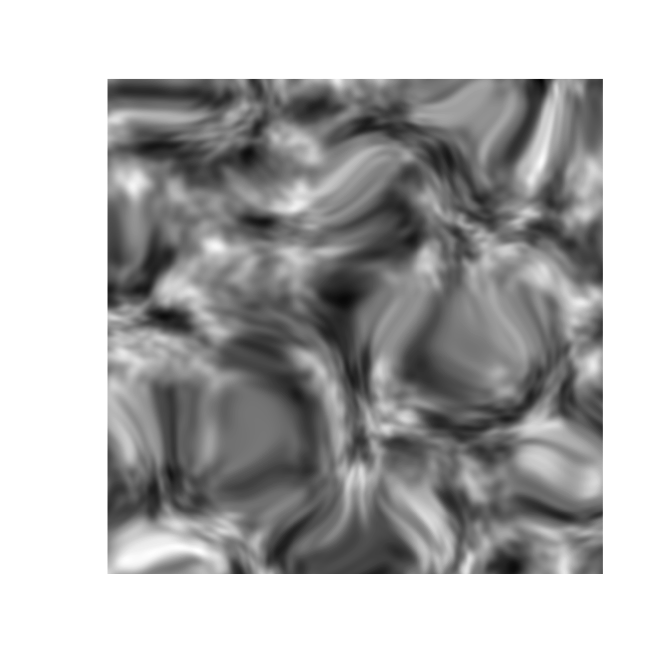 Most of the noise patterns can be generated as fractals as well with support for fbm, billow and rigid-multifractal, and can optionally be pertubed. There's not much more to it. If you are in need of a noise generator ambient is your friend, if not you probably shouldn't care. In the future the package will be available on CRAN as well.